AUSTIN – Gov. Greg Abbott has appointed Javier Villalobos to the Prepaid Higher Education Tuition Board for a term set to expire Feb. 1, 2023, according to a news release. The board oversees the Texas Tuition Promise Fund and the Texas College Savings Plan. 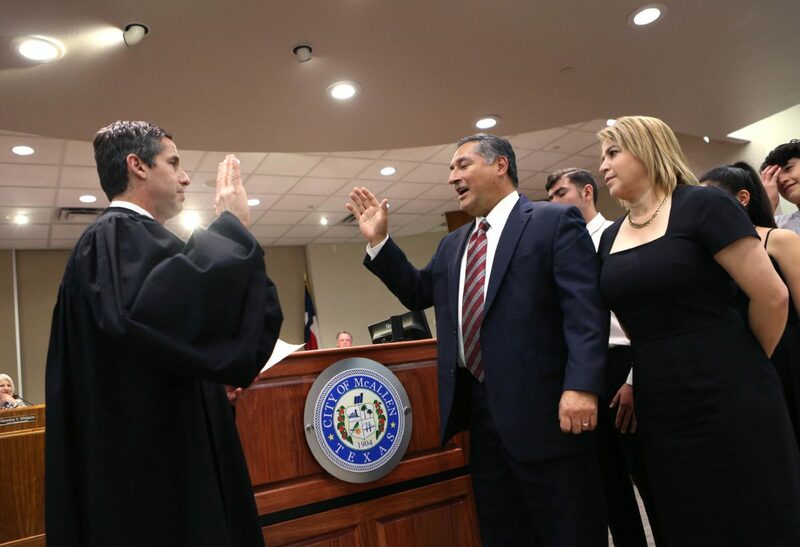 Javier Villalobos is a McAllen-based attorney and is a city of McAllen commissioner. Villalobos received a Bachelor of Business Administration in accounting from Southwest Texas State University, now Texas State University, and a Juris Doctor degree from the Thurgood Marshall School of Law at Texas Southern University.